The Homestead is seven miles from the airport. 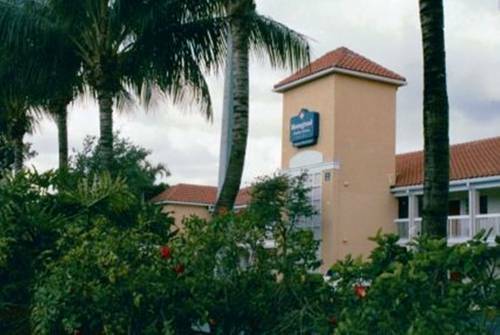 Hey, golfers: It's less than a mile from Doral Golf Club, home of the famed Blue Monster course. Shoppers delight in the Dolphin Mall, which is four miles from the Homestead, and the Miracle Mile shopping in Coral Gables is 10 miles away. If a cruise is what you have planned, the Port of Miami is 13 miles from the hotel. Miami is known for its beaches and Virginia Key Beach (12 miles), South Beach (13 miles) and Crandon Park on Key Biscayne (15 miles) are all excellent spots for sun and sand. The Homestead features 150 units in a two-floor complex. Units all feature sofa beds, desks and fully equipped kitchens with refrigerators, stovetops, microwaves, cookware and coffeemakers. TVs come with premium cable and pay movies. Wi-Fi and local phone calls are free. The front desk is staffed during daytime hours. 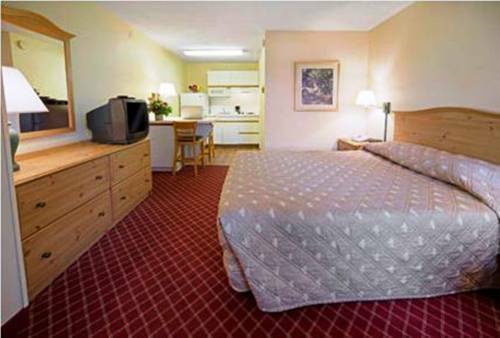 Full housekeeping services are offered for guests staying seven or more nights. Active guests work out in a nearby fitness center for a reduced fee. Barbeque grills are available on-site. Parking is free. 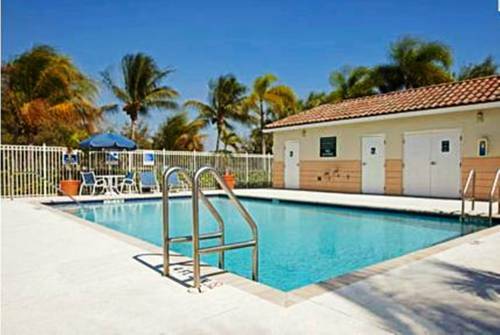 Bottom line, the Homestead Miami Airport Doral has all the comforts of home, making it a great value.